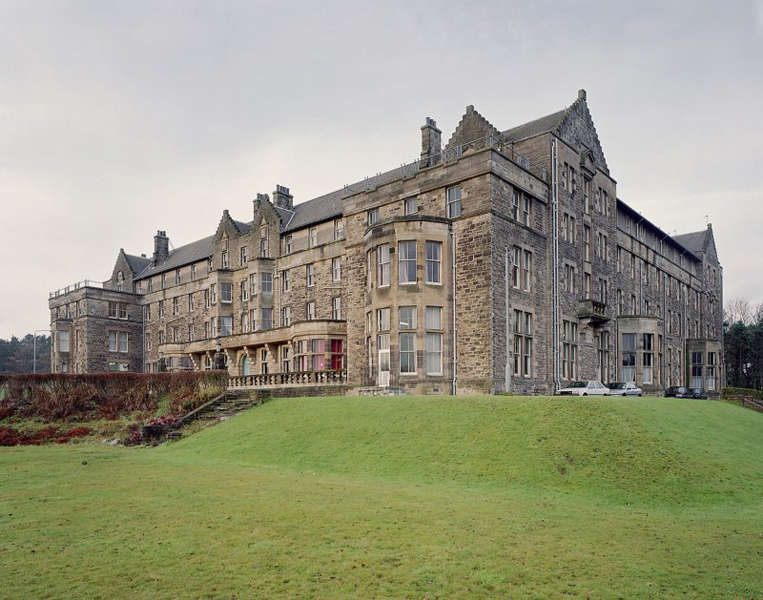 Hartwood Hospital Nurses Home was designed by Glasgow Architect James Lochhead in 1926. 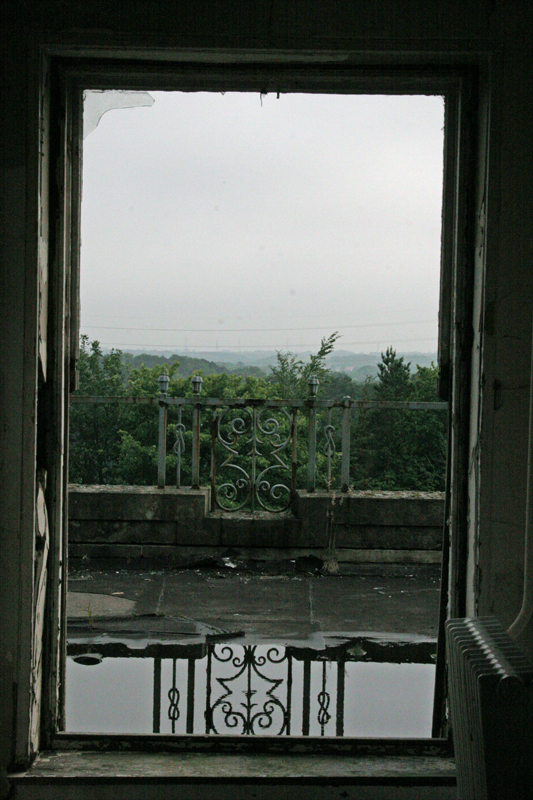 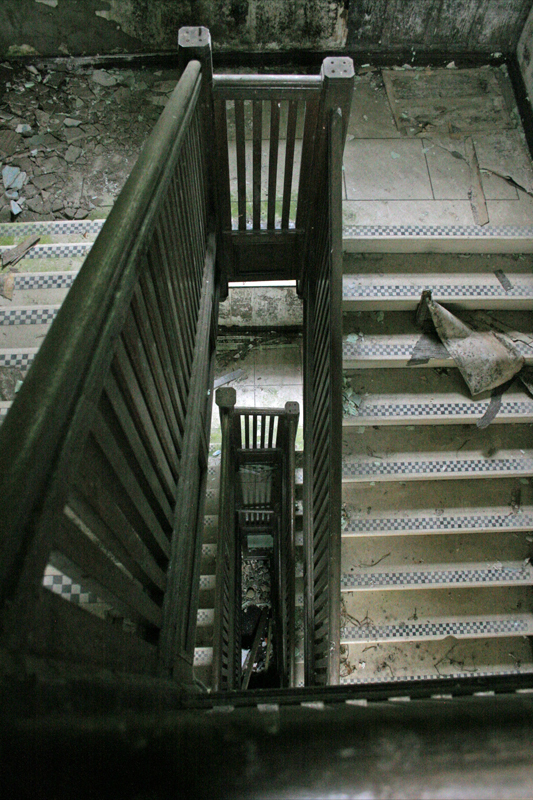 It was designed to blend in with the 1890's Baronial style Hartwood Mental Hospital, located on the same site, and was originally built as Nurses Accommodation for the Hartwood Nursing staff. 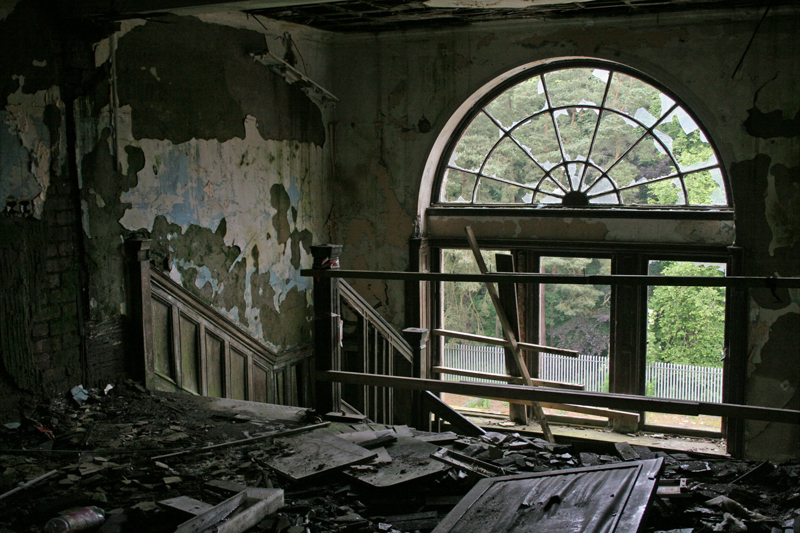 It was finally opened in 1931. 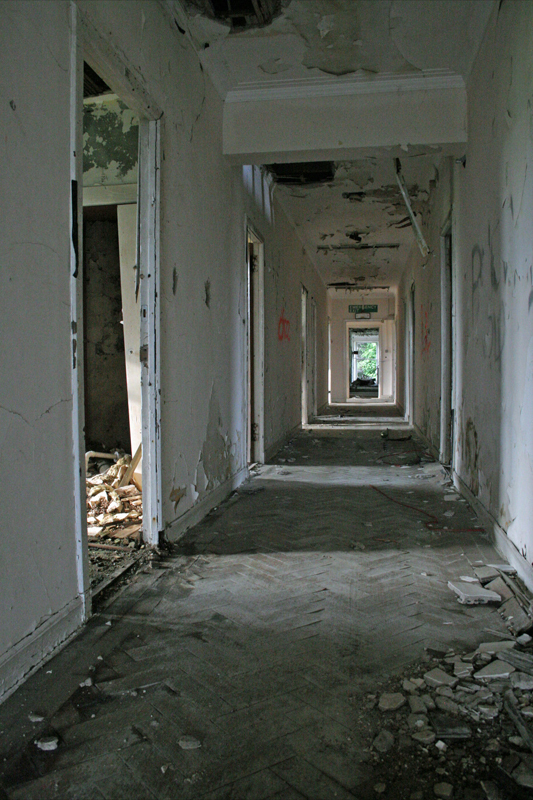 It was decsribed as a Baronial-style nurses residential home. 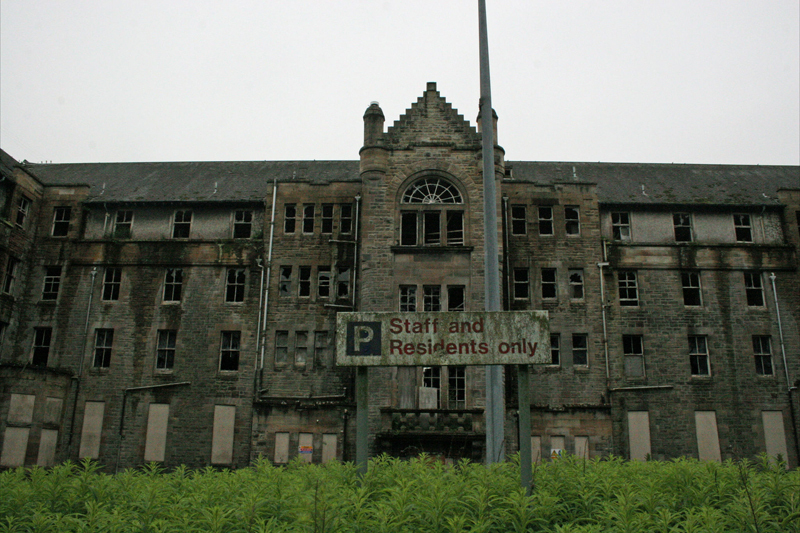 It is a Category C listed building. 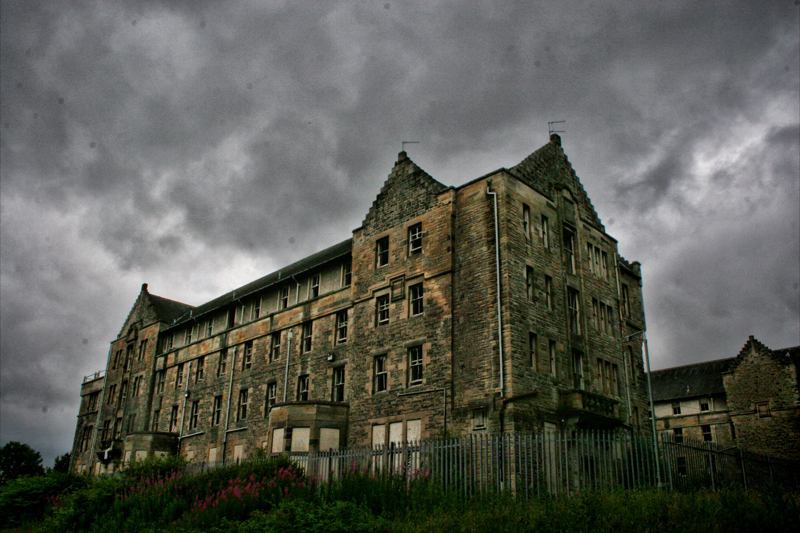 In 1974, the Scottish Western Region's Hartwood School of Nursing was based here and trained the vast majority of nurses, who then initially practiced in the area. 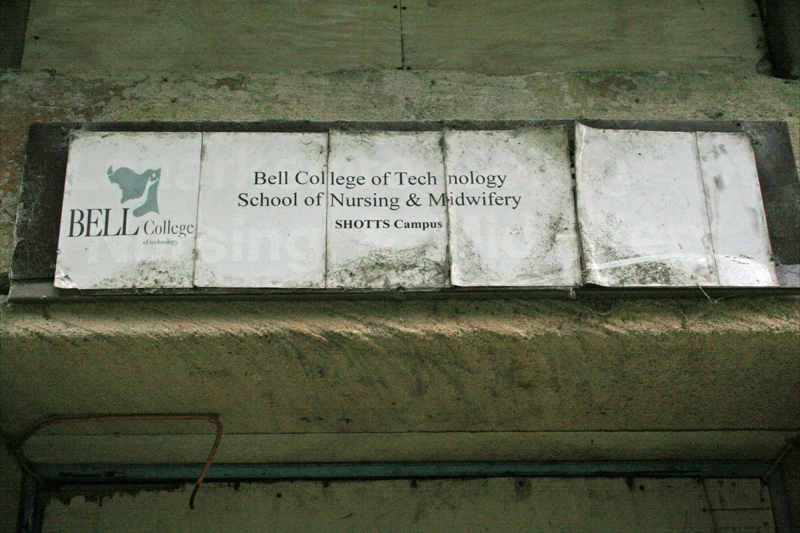 It was latterly home to the Bell College of Technology School of Nursing and Midwifery. 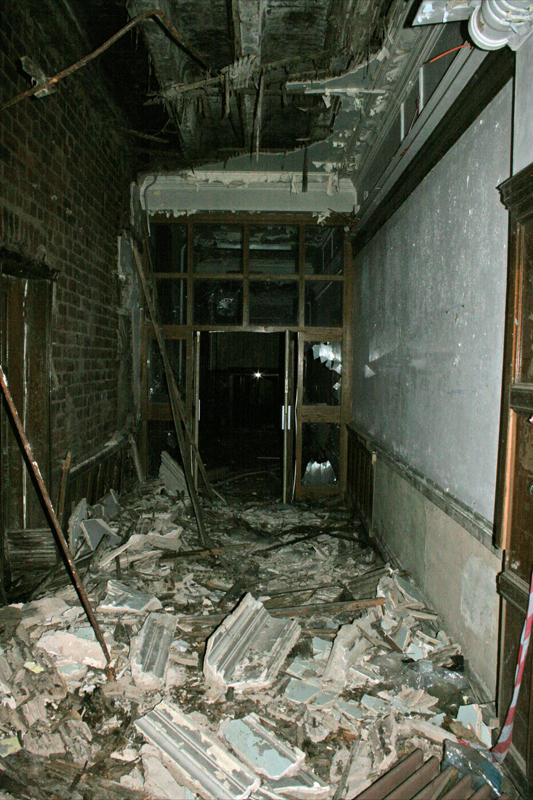 The building was officially vacated in 1996.